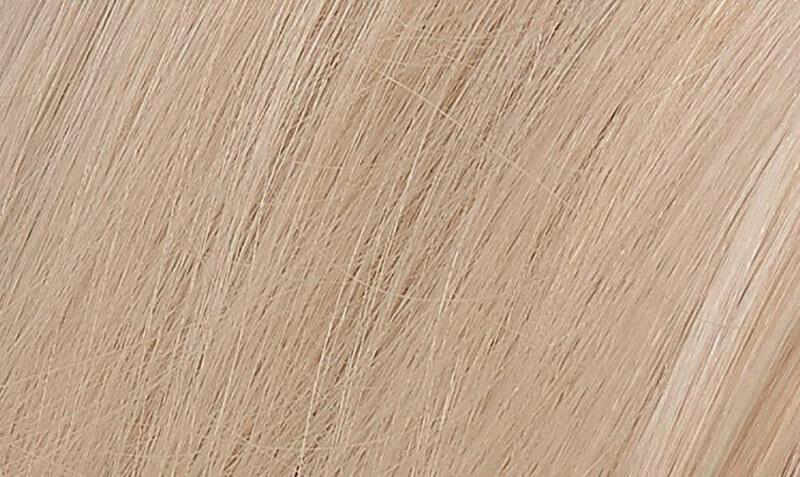 Free from ammonia, parabens and resorcinol, Naturtint nutritious hair dye in Light Ash Blonde allows you to colour with care. 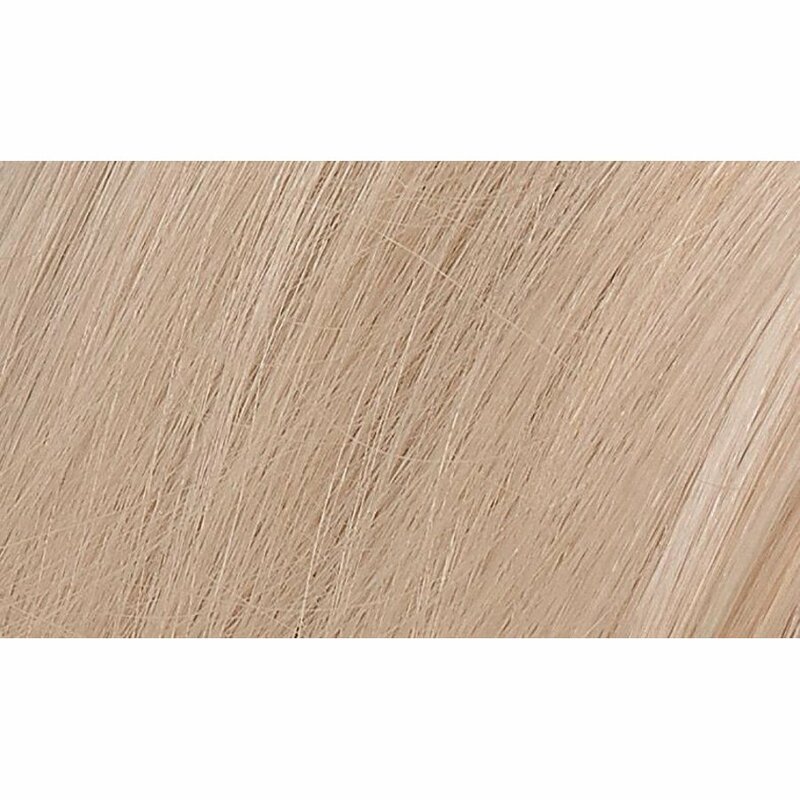 It is the leading alternative hair colour in the UK and will add wonderful shine and vitality to your hair whilst providing 100% grey coverage. Made with carefully selected natural and organically approved & certified ingredients, it is also enriched with Soya, Corn, Coconut and Wheat Extracts and has been thoroughly dermatologically tested. Please note: The Ash colours are not meant for use on their own. Instead use these shades to tone down hair colour i.e. if too orange, brassy, yellow, reddish, or golden. 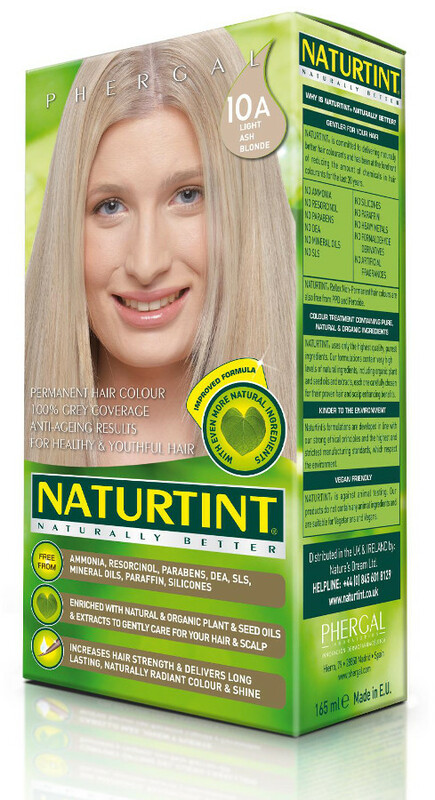 The Naturtint 10A Light Ash Blonde Permanent Hair Dye - 170ml product ethics are indicated below. To learn more about these product ethics and to see related products, follow the links below. This is really easy to use and all natural. My hair had a shine and it enhanced my natural colour without making it brassy or dry. Easy to use instructions. Will definitely use again! 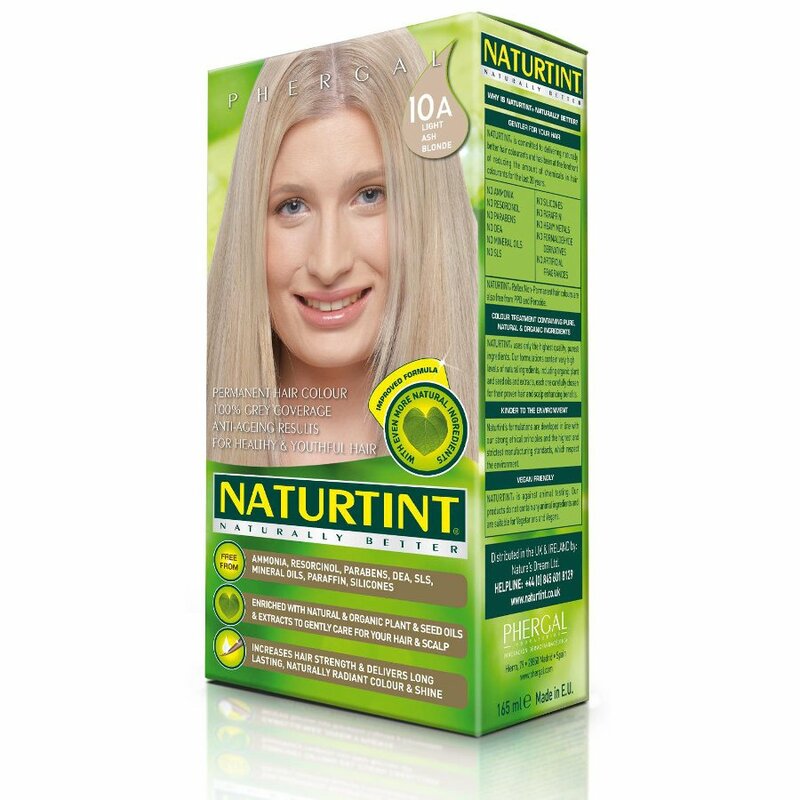 There are currently no questions to display about Naturtint 10A Light Ash Blonde Permanent Hair Dye - 170ml.